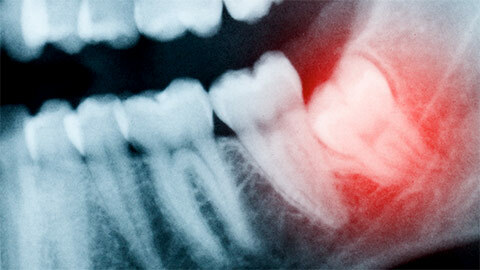 Wisdom teeth, also known as the third molar, generally appear when you are between 15 and 30. It’s an age when you are supposedly gaining wisdom – hence, their name. Often a person’s mouth is too crowded to accommodate them so they have to be removed. It’s a very common procedure. You are administered a local anesthetic. Your dentist then opens up the gum tissue over the tooth and takes out any bone that is covering the tooth. The dentist then separates the tissue connecting the tooth to the bone and then removes the tooth. 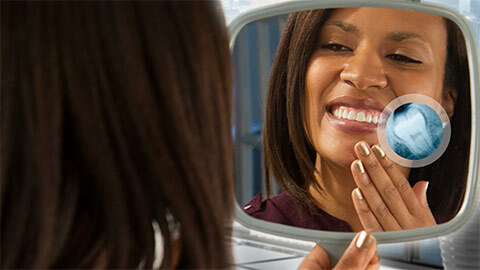 Extracting your wisdom teeth can often solves potential future problems of pain, gum disease, and tooth decay. Our Redcliff team is trained in this procedure and will provide you with the information needed if this is deemed necessary for you. If you need more information about Wisdom Teeth Extraction in Redcliff, contact us today.